The Broadview Public Library District Facility Committee will discuss floor plans for a library project at its next meeting 6 p.m. today at the library. Broadview Public Library is a library district with an elected board. 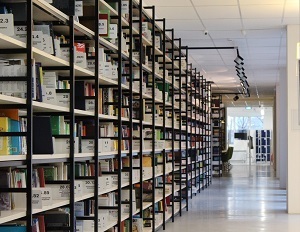 A district library is a corporate entity with some of the same authority as a village, park district or school district. MONDAY, MAY 23, 2016 – 6:00 P.M.